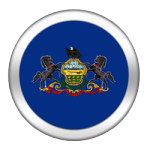 A new poll finds Pennsylvania online gambling is compatible with citizens residing in the commonwealth, and the results paint a starkly different picture than a study commissioned by the Coalition to Stop Internet Gambling earlier this month. The Bravo Group, a public relations and lobbying firm headquartered in Pennsylvania, hired the Omega Group to poll 769 registered voters, and found that 66 percent of them “want Pennsylvania to pass a law that will tax online gambling,” with generated revenues going to support various education programs and other state expenditures. Nearly six in ten also want the state to legalize and regulate online gambling and Internet poker, and 80 percent definitively want lawmakers to mandate websites to use technology that would block minors from accessing its games. In the beginning of May, the Coalition to Stop Internet Gambling, a lobbying group focused on prohibiting Internet wagering, said its study found that 73 percent of residents in Pennsylvania opposed online gaming. That poll, however, was criticized for its questioning that seemed to be worded specifically to invite a negative response. Sheldon Adelson, a billionaire Las Vegas casino owner and online gambling’s leading adversary, believes all Internet betting should be outlawed and is pushing a bill titled the Restoration of America’s Wire Act (RAWA) in Congress. Adelson also owns Pennsylvania’s most profitable land gambling venue, the Sands Casino Resort Bethlehem. Worth more than $30 billion, Adelson is also thought to be supporting the Coalition to Stop Internet Gambling’s efforts in denouncing the industry in Pennsylvania. The Bravo poll compared to the Coalition’s is utterly different in its findings, so much so that it’s hard to believe either truly represents the real views of those living in Pennsylvania. On the issue of legalizing online gambling, Bravo says 66 percent support, while the Coalition says just 27 percent support. So who is right, and who is wrong? The Coalition’s poll, produced by Harper Polling, said its margin of error was 4.33 percent; Bravo said its margin of error was 3.6 percent. Of course, neither margin makes up for such dissimilar findings, but you might assume the true opinions of voters in the Keystone State lies somewhere in between. 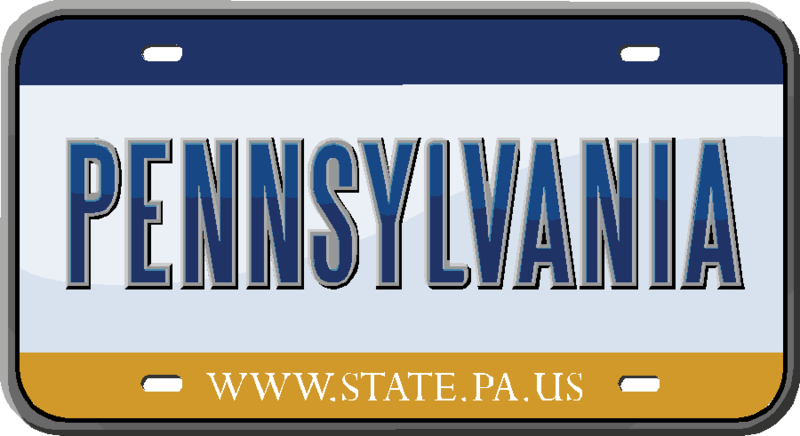 Bravo’s findings on Pennsylvania online gambling is certainly good news for State Rep. John Payne (R-Dauphin), the House Gaming Oversight Committee chairman who introduced a bill to legalize Internet gaming and poker earlier this year. “People say, ‘You want to expand gaming.’ That’s not the case. It already exists,” Payne said of his proposed legislation. Now Payne is equipped with data that says the constituents he represents support online gambling’s legalization. Backed by 19 other state representatives, Payne is currently on a statewide tour meeting with casinos and those vested in the gambling industry, holding hearings to listen to their feedback and concerns regarding iGaming. Bravo and the Coalition say the people have already spoken, but that appears to be still up for debate. But with a governor intent on investing more and strengthening education through spending, online gaming would unquestionably bring additional revenue to a state that will certainly be strapped for cash.